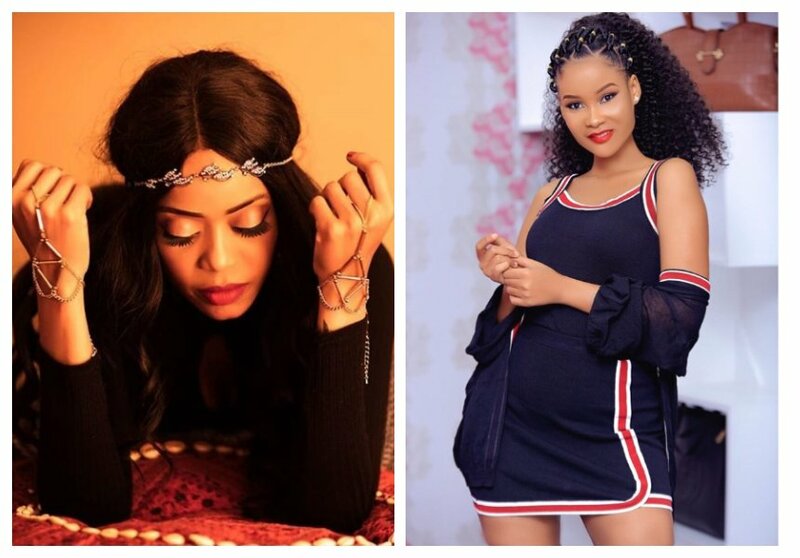 Ray C and Hamisa Mobetto caused drama on social media when they exchanged fire. The whole drama started when Ray C called out Hamisa Mobetto for selling substandard goods at her boutique. 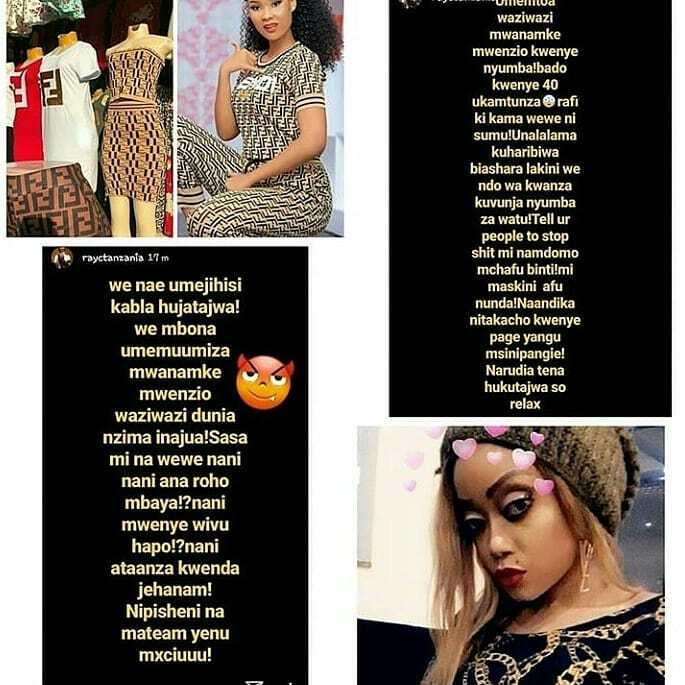 #Hamnaadabu#Tanzaniayaviwanda Mtakuja kuvaa mpaka FFU mje mkamatwe,” wrote Ray C.
Hamisa Mobetto responded by urging Ray C to open her own boutique so that she could sell superior quality goods. The mother of two further stated that Ray C was only jealous of her. popote Zaidi ya motoni, Roho Mbaya itakupeleka Jehanamu,” Hamisa Mobetto replied.